RPSC Headmaster result 2018: The answer keys of RPSC Headmaster has been declared by the Rajasthan Public Service Commission. 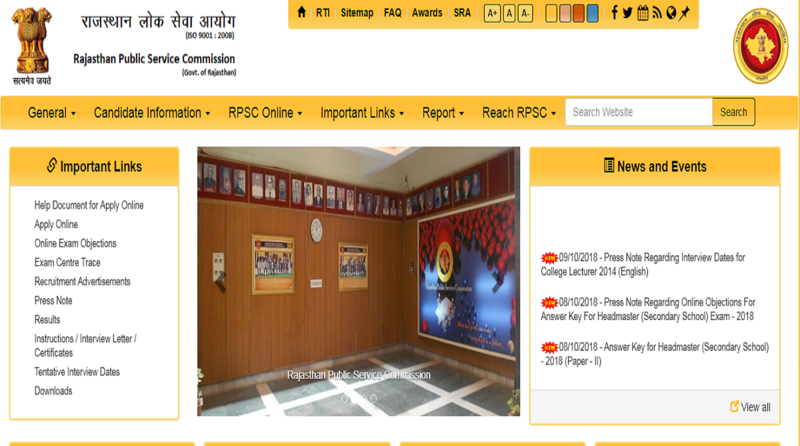 The answer keys are available on the official website- rpsc.rajasthan.gov.in. All candidates should note that the RPSC Headmaster answer keys are available for both Paper 1 and Paper 2. • Next, click on the relevant link to go to the pdf page that will contain the answer key and take a print-out for further use. • Dates for raising objections: October 13-October 15 2018. 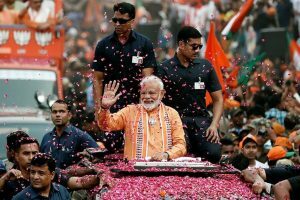 • They will have to pay a required fee of Rs 100 through the commission’s website. • No objection raised will be considered after the deadline. Candidates are required to submit proof by submitting documents from authentic books. The RPSC Headmaster Exam was conducted on September 2, 2018. The exam was conducted at various centers of Rajasthan like Ajmer, Bharatpur, Bikaner, Jodhpur, Kota and Udaipur.